I know I’ve done many a recipe for pancakes, but really, can you have too many pancake recipes? I think not. 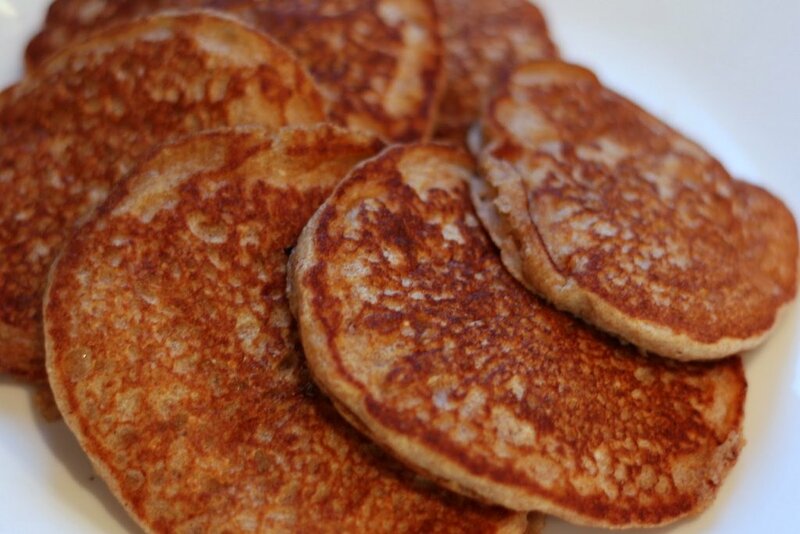 This recipe is a variation of a basic wheat pancake recipe. We love to change things up a bit with a heartier pancake for breakfast! And what’s a pancake without maple syrup? So check out “Maple Leaf Rag” played by Scott Joplin. 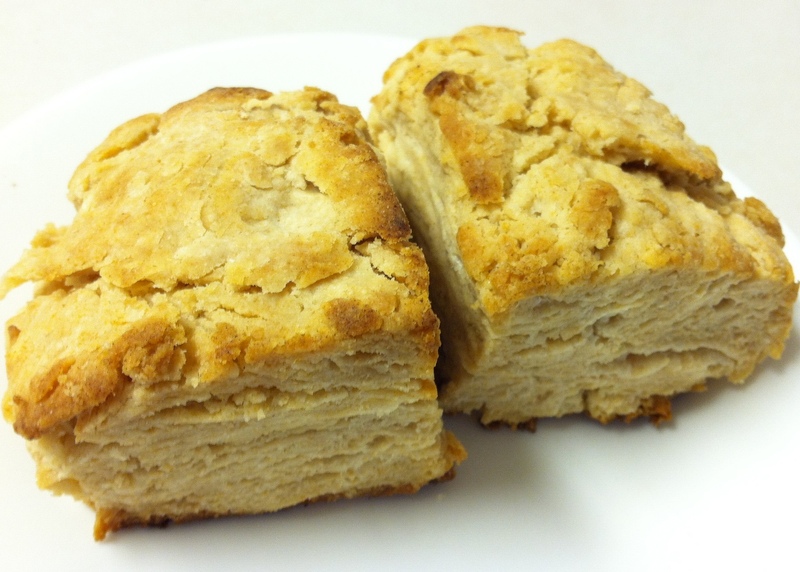 In a medium size bowl, combine cake flour, wheat flour, cornmeal, wheat germ and salt. In another bowl, put milk, lemon juice, sugar, vanilla, egg and oil. Stir together with a fork until consistent. Pour liquid mixture into dry mixture. Stir just until combined. Heat a large frying pan over medium heat until a droplet of water sizzles on the surface when dropped. Spray with Pam®. Using a ¼ cup measuring cup, scoop out and pour batter onto hot frying pan. Turn when bubbles of air pop on the surface of the pancake. 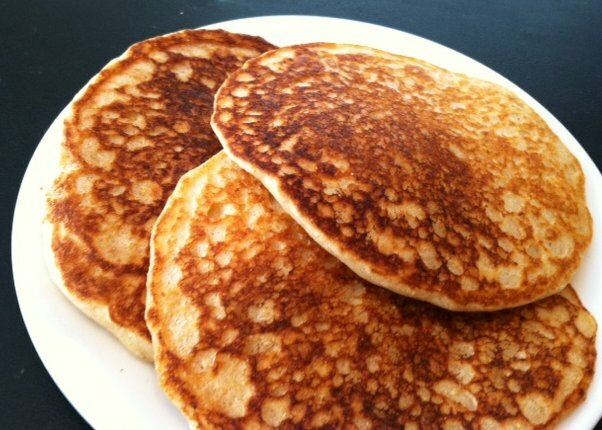 Turn pancakes and cook until lightly browned. Spray frying pan every time before a new batch of pancakes is poured on it.